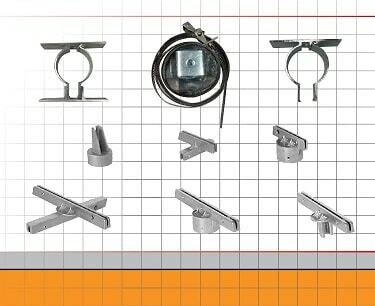 Traffic Sign Corp has best quality street sign brackets for wood posts, channel posts, square posts and tubular posts. 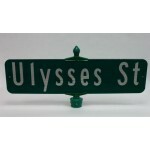 We have brackets for flat blade street signs as well as extruded blade signs. Please don't hesitate to call if you don't see what you need or have a question.